Food from all ends of the earth, cutting-edge culture and blissful views of the river; Hammersmith is in West London above a meander in the Thames. Hammersmith Bridge is near the halfway point on the annual Boat Race between Oxford and Cambridge universities, and the Upper and Lower Mall lining the river have historic rowing clubs, swish Georgian townhouses and pubs like the Dove, where the likes of Dylan Thomas and Ernest Hemingway went for a drink. 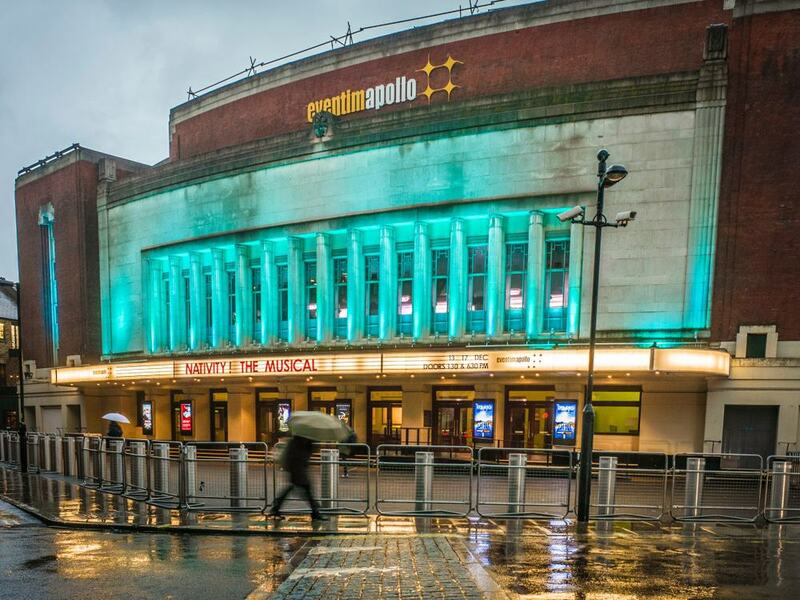 For out-there theatre, see what’s on at the Hammersmith Lyric theatre, while the Apollo is a live music venue that has gone down in legend. The Arts and Craft Movement is well-represented, at house museums for William Morris and his Friend Emery Walker. Hammersmith’s principal artery, King Street was the main road to Windsor Castle for hundreds of years. Posting houses were set along the way at short intervals, and many of these have since become pubs. The street is served by no fewer than three tube stations, and the sort of globe-trotting dining choice you’d hope for from London. This could be Lebanese, Italian, sushi, Chinese, upmarket gastropub fare at the Hampshire Hog or more fuss-free bar grub at the colourful Salutation, in one of those old posting houses. At the east end is the Lyric Square, where you’ll find the Hammersmith Food Market on Thursdays, for Caribbean salads, hog roast, Thai curries, crêpe and pies, all made on the spot. It’s a mystery how this 20-acre park has kept off most Londoners’ radar. 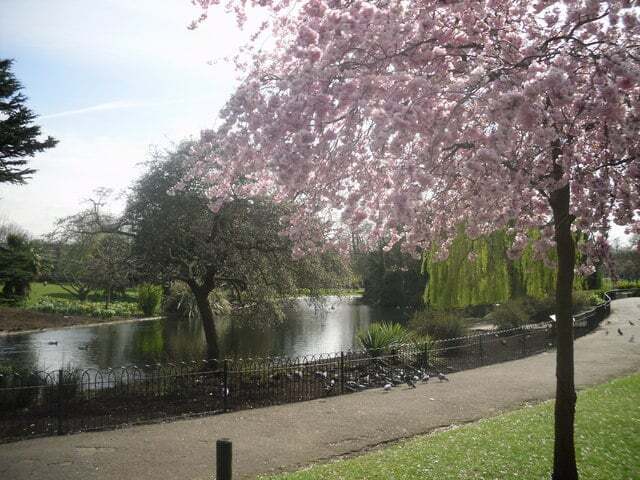 Ravenscourt Park dates back to the Palingswick Estate in the 12th century, which was renamed Ravenscourt 250 years ago. 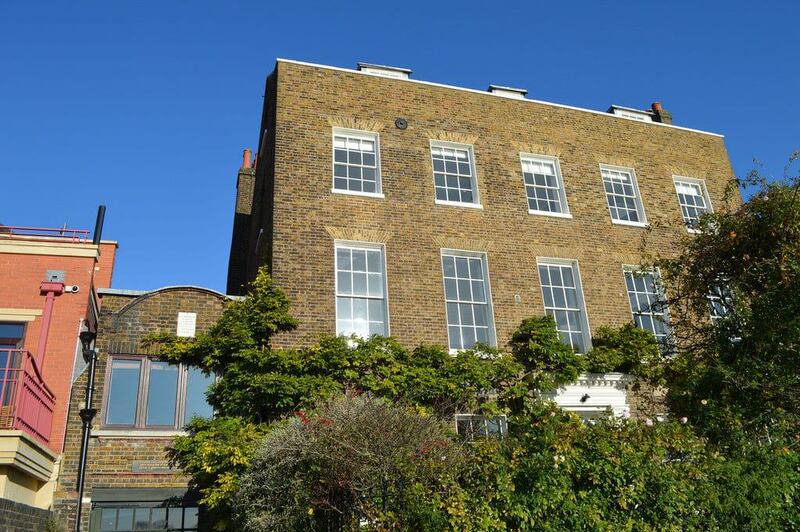 The estate was sold off in the 19th century, and the house contained Hammersmith’s first public library before being demolished after taking damage from incendiary bombs in 1941. The stable block is still here and today contains the park’s cafe, while the old brick viaduct of the District Line vaults across the park to the south. One lovely thing about Ravenscourt Park is that there are still hints of the old estate’s landscaping, in the mature cedars, plane trees and pond. In summer there’s an open-air cinema in the park, while on a typical summer’s day you could visit with children for the nature trail, paddling pool and an imaginatively designed adventure playground. Facing the Hammersmith Flyover is a majestic performance venue steeped in rock and pop folklore. First off the Apollo is a spectacular Art Deco building designed by Robert Cromie and opened in 1932. But some defining moment s in music history have happened inside. In 2014 Kate Bush played her first live concerts in the UK for 35 years here; you can hear the Apollo’s crowd at the beginning of Public Enemy’s It Takes a Nation of Millions to Hold Us Back; In 1986 Metallic played one of their last ever concerts with bassist Cliff Burton at the Apollo, while back in 1958 Buddy Holly also played his final dates in the UK here. But most famous is all, David Bowie announced that he was killing off Ziggy Stardust to a surprised crowd in July 1973. Major bands and artists still play the Apollo, sharing the calendar with well-known comedians. Stephen Fry, Chris Tucker, Sarah Millican and Dylan Moran were a few of the names appearing in late-2018. An enthralling time capsule of the Arts and Crafts Movement, no. 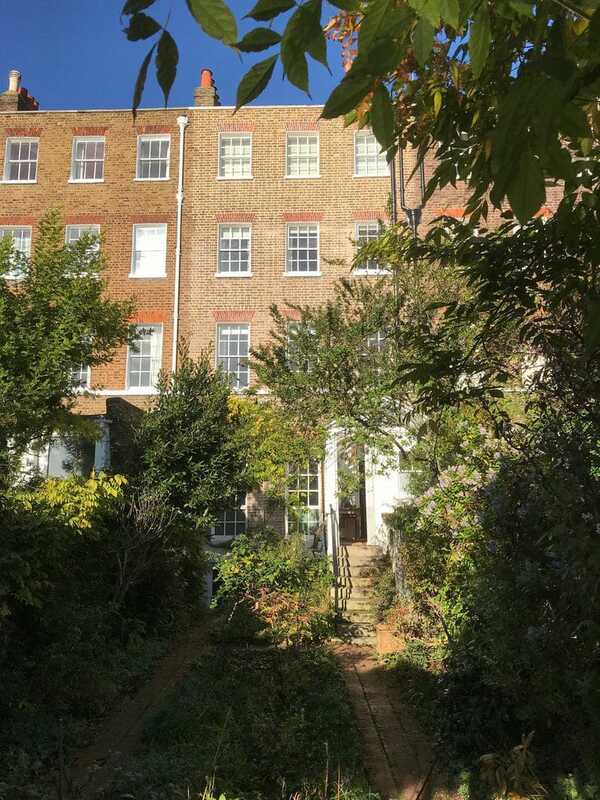 7 Hammersmith Terrace was the home of printer and engraver Emery Walker, and was hardly touched after he passed away in 1933. The Georgian townhouse hosts three one-hour tours on Thursdays and Saturdays from March to November. Walker was close friends with the textile artist William Morris, who moved onto Hammersmith Terrace and later to Kelmscott House nearby. He contributed the linoleum in the entrance, as well as a flat-weave rug and various patterned wall-hangings. Walker also inherited furniture belonging to the eminent Arts and Crafts architect Philip Webb, while in the drawing room is a secretaire crafted by Ernest Barnsley. Also on display are little historical artefacts like souvenirs from Walker’s travels, letters by Rudyard Kipling and a first proof of Morris’s epic poem The Earthly Paradise. 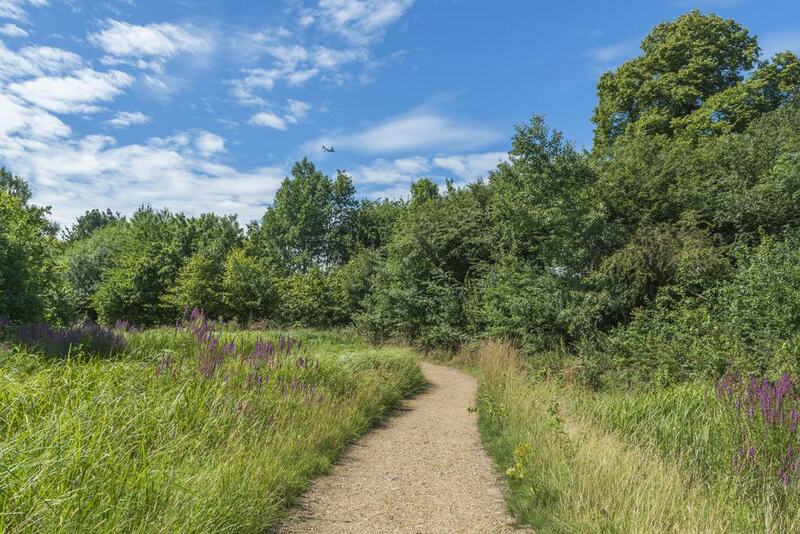 Cross the Hammersmith Bridge to Barnes and you’ll soon come to a 100-acre nature reserve on the site of four former Victorian reservoirs. The project to turn this former urban industrial site into wetlands was the first of its kind in the UK. The centre opened in 2000, and has since attracted birds that aren’t sighted anywhere else in London. The visitor centre keeps a small collection of rare waterfowl and otters, while out in the reserve are six bird hides and two observation towers. If you’re around in autumn the centre is not to be missed, as migrating birds like greenshanks, green sandpipers, back-tailed godwits and raptors like ospreys all stop over, while this is also when bitterns return for the winter. 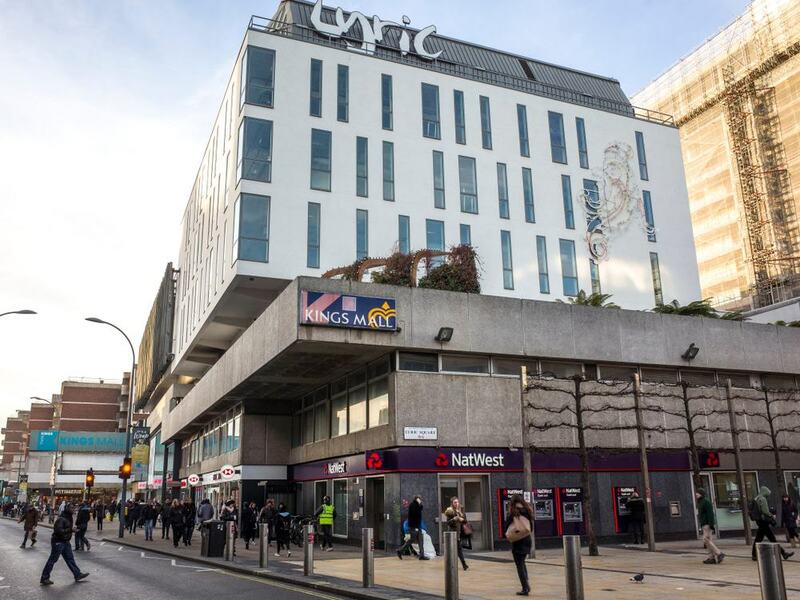 One of the top producing theatres in the UK, the Lyric Theatre is renowned for its brave and innovative productions. The first Frank Matcham-designed building opened in 1895, and this was reworked on the outside in 1979. The 55-seat auditorium still has the same opulent late-Victorian interior. For a snapshot of what to expect from the Lyric Theatre, in late 2018 you could watch “Othellomacbeth”, a condensed two-hour restaging of two of Shakespeare’s best-known plays. Added to its leftfield output, the Lyric is also prominent in the community putting on a busy programme of classes and workshops in drama, music, dance and even coding for children and young people. 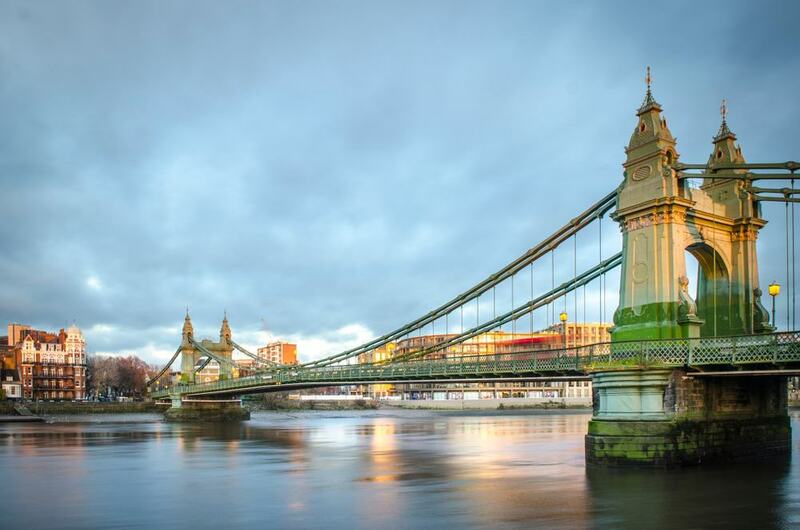 Designed by noted Victorian engineer Joseph Bazalgette, Hammersmith Bridge opened in June 1887 and is a Grade II* monument. It’s actually the second bridge to stand at this spot, and reuses the foundations of a suspension bridge designed by William Tierney Clark and completed in 1827. That structure was unable to support the increase in road traffic in the 19th century, and the final straw came in 1870 when the bridge struggled with the weight of up to 12,000 spectators during the Boat Race. The new bridge was attacked three times by the IRA and Real IRA, without any casualties. The last bomb was laid in 2000 and caused a two-years closure. No ordinary local, the Dove Public House dates back to the early 18th century, although there was a pub here a century before. You’ll find it on a tiny alley, the last remnant of Hammersmith Village, which was cleared in the 1930s. The front bar holds the record for the smallest bar room in the UK, and inside there’s a brass plaque at the high water mark of the 1928 Great Flood. But the Dove really makes headlines for its former clientele. 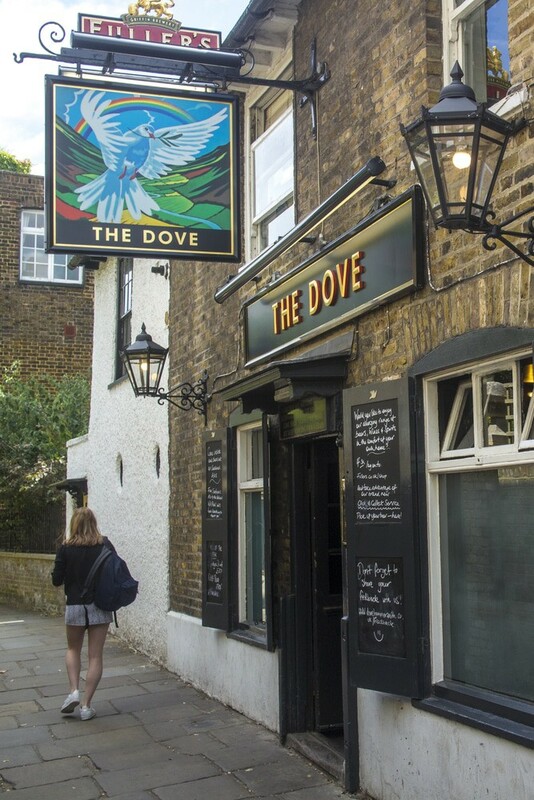 Charles II is thought to have brought his mistress Nell Gwyn to the Dove’s predecessor, while Ernest Hemingway, Graham Greene, Dylan Thomas and William Morris (who lived next door) all propped up the bar in their time. But maybe the Dove’s biggest claim to fame is that the poet James Thomson probably composed the lyrics to “Rule Britannia!” in this very pub. One of the luminaries of the Arts and Crafts Movement, William Morris lived at this Georgian townhouse on the Upper Mall from 1878 until his death in 1896. A multitalented character, Morris helped revive British textile arts, was one of the first writers in the fantasy genre and was an early socialist. Kelmscott House’s basement and coach house contain a museum about the man and his art, open Thursday and Saturday afternoons. The museum is operated by the William Morris Society, and in its collection are wallpapers, embroideries, printed cottons, woven hangings, a Hammersmith rug and a printing press used by Morris. He used the basement to weave his first carpets, while the coach house was the meeting place for the Hammersmith branch of the Socialist League. 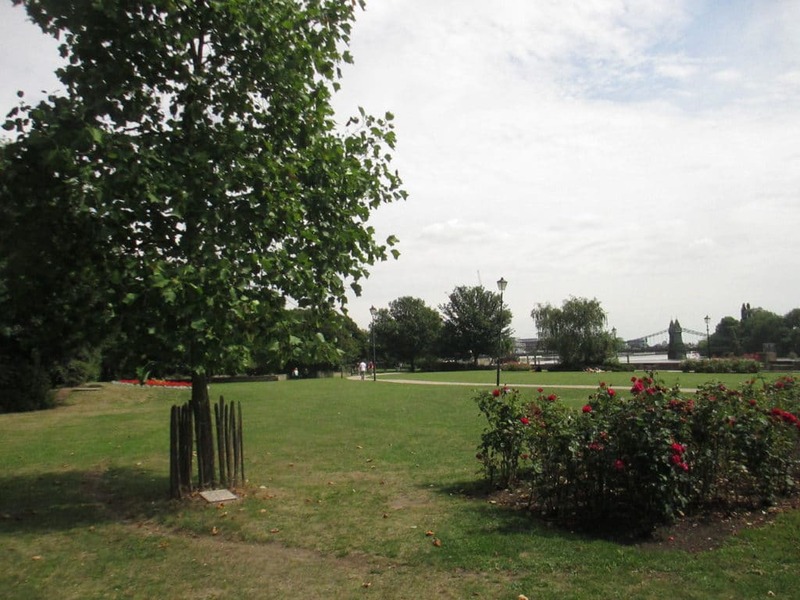 Somewhere to sit and contemplate Hammersmith Bridge, Furnivall Gardens can be found near the apex of the meander about 100 metres upriver. Until the 1930s this was the mouth of the Hammersmith Creek, which supported a small fishing industry until the early 19th century. The land was damaged by a flying bomb in the Second World War and was turned into a park to mark the post-war Festival of Britain in 1951. Next to the Georgian townhouse Westcott Lodge along the Lower Mall there’s a lamppost from Neukölln, Hammersmith’s twin town in Berlin. This was presented in 1963 by the then Mayor of West Berlin, Willy Brandt, who would later become Chancellor of the Federal Republic. Hammersmith is on the 184-mile course of the Thames Path, which starts at the source near Cirencester, finishing at the Thames Barrier in Charlton. The path is on the north bank, threading past brand new apartment blocks, some glorious Georgian and Regency houses (Westcott Lodge and Kelmscot House) and little jetties on the river. The scenery is a treat too, taking in the protected green spaces on the south bank (like the London Wetland Centre) that look almost rural. 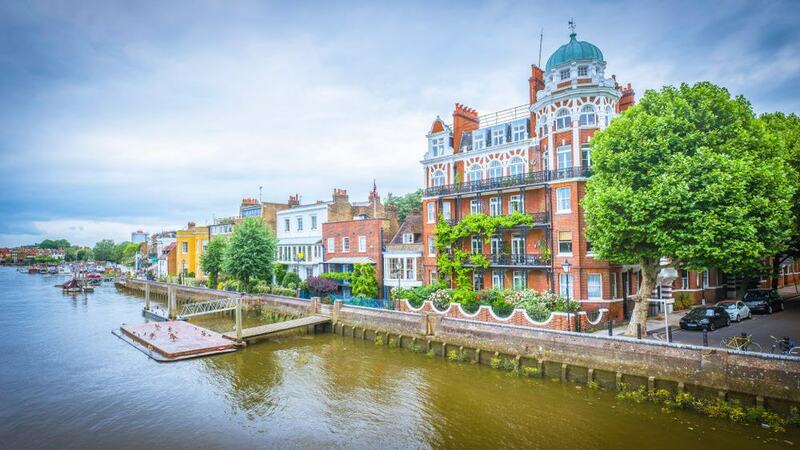 Across the water, close to Hammersmith Bridge you’ll spy the Harrods Furniture Depository, built in 1894 and converted into housing in 2000. Downriver is Craven Cottage, the historic home of Premier League club Fulham FC and a dignified antidote to modern football stadiums. Walking upriver you could reach the sumptuous Chiswick House in half an hour and Kew Gardens in about 90 minutes. 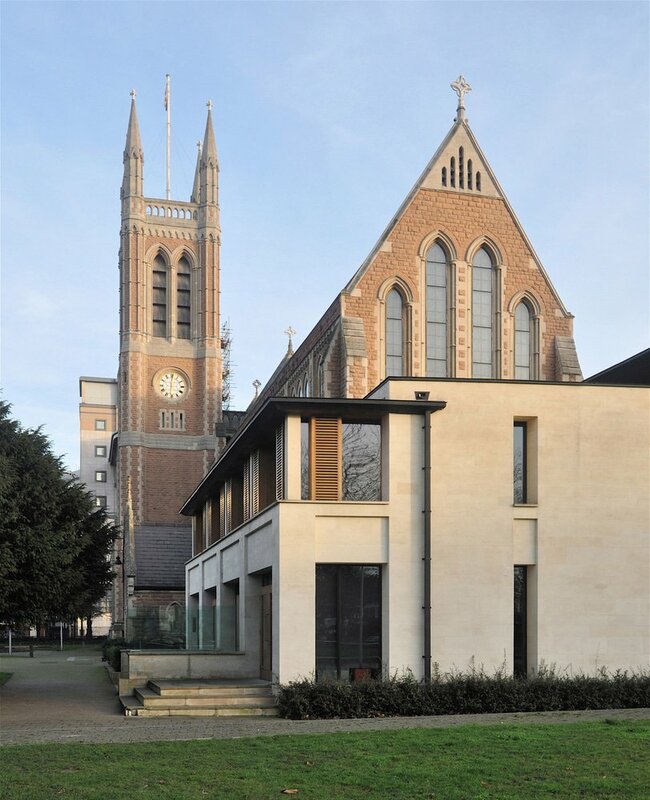 Hammersmith’s parish church is tucked beside the Hammersmith Flyover next to the tube station. It sits in the middle of a green where people from the surrounding office blocks bring their lunch in summer. The church was first built in the 1600s but needed to be reconstructed in the 19th century to accommodate the growing population. The design mimics Early English Gothic architecture, with sharp pointed arches in the nave, formed from clusters of slender stone shafts. The most intriguing monument is the bust of Charles I, sculpted by the Frenchman Hubert Le Sueur and commissioned by the Royalist Sir Nicholas Crispe. Also seek out the memorial to William Tierney Clark, who designed the first Hammersmith Bridge, opened in 1827. Setting up next to the viaduct for the Hammersmith and City line, Shepherd’s Bush Market has been around since 1914. The market is open Monday to Saturday, and as the cityscape has evolved around it has survived regeneration plans and kept hold of its earthy character. 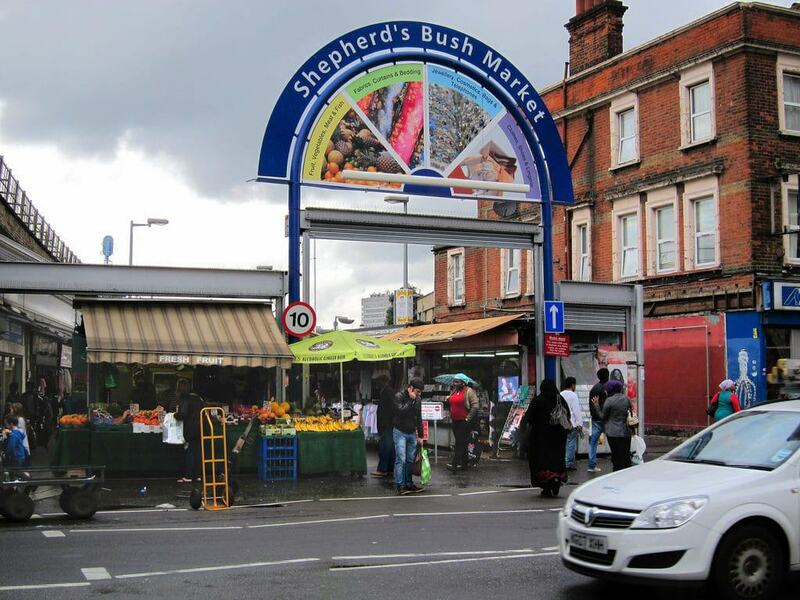 There are more than 90 traders, reflecting the multicultural make-up of West London. Drop by for fresh produce, fabrics (a speciality), household goods, accessories and clothes. But maybe the best reason to call in is for the freshly cooked food, be it Nepalese curry or falafel. A fixture on the UK’s sporting calendar since 1829, the Men’s Boat Race is a rowing event contested by the boat clubs of Cambridge and Oxford University since 1829. The open-weight “eights” race has been held annually since 1856, and as of 2018 the record is close, with Cambridge taking 83 victories to Oxford’s 80. 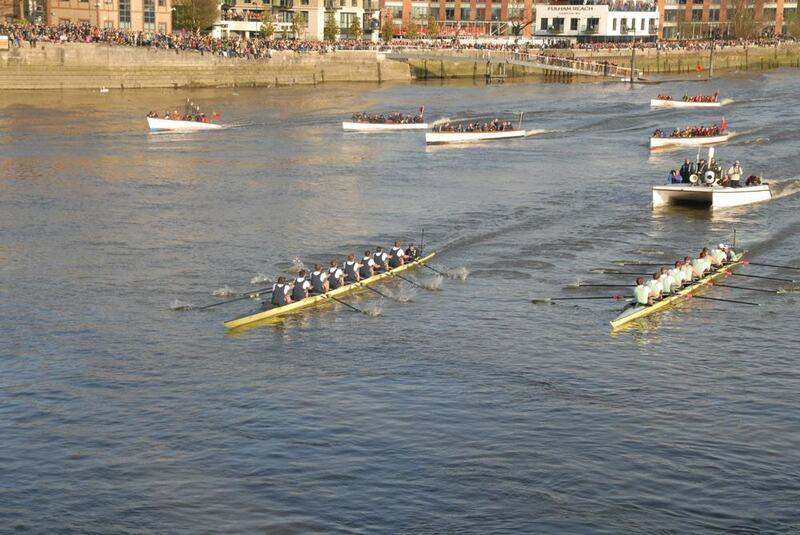 Hammersmith is right on the 4.2-mile course, which heads upriver around the meander from Putney to Mortlake. 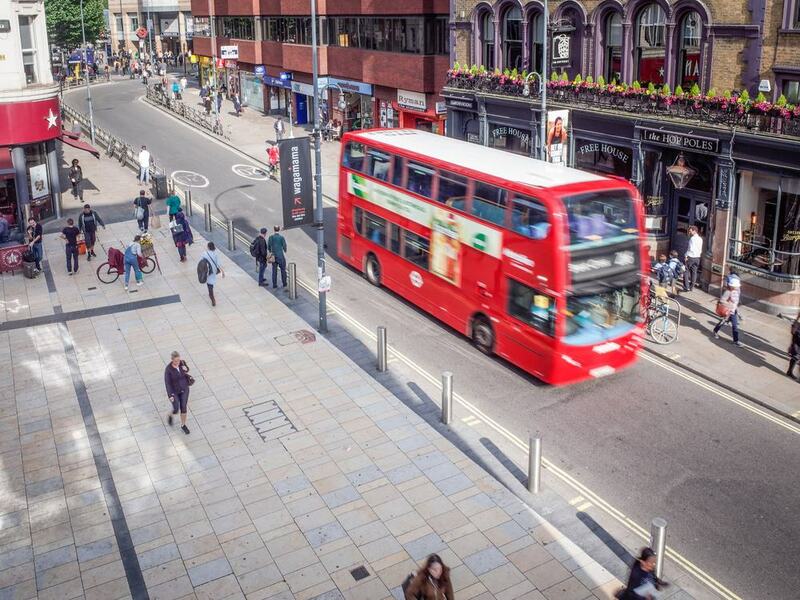 The pedestrian-only Lower Mall, directly west of Hammersmith is a handy place to catch some of the action, and even better if you can get a seat at one of the pub tables on the path. The race takes place on a Saturday in March or April, generally two weeks before Easter. 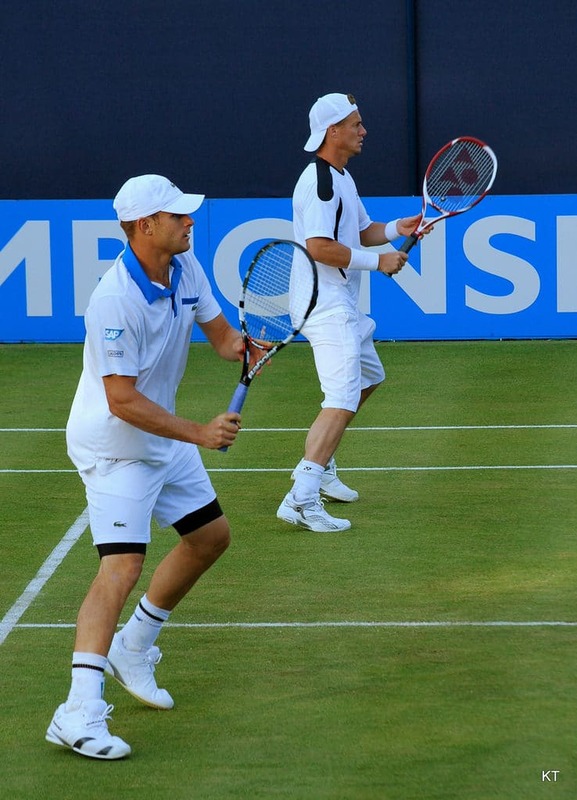 One of the world’s oldest tennis championships is held at the private Queen’s Club in West Kensington in mid-June. The first tournament took place in 1890, four years after the club was founded. As a landmark in the grass court season and preparation for Wimbledon, the event has recently been upgraded to the ATP World Tour 500 Series, and in the last few years the capacity of the Centre Court has been raised to almost 9,000. This was a favourite tournament for Andy Murray, who won here five times from 2009 to 2016, joining past champions like Pete Sampras, Boris Becker, Jimmy Connors, Stefan Edberg, Andy Roddick, Lleyton Hewitt and John McEnroe. Tickets go on general sale in early March.